We have increased our partner payouts by 8 times. 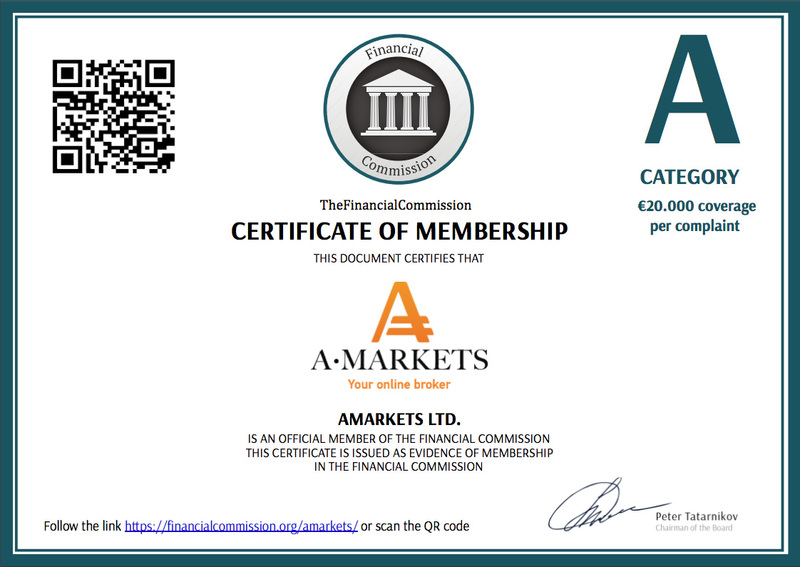 It’s time to build your fortune with AMarkets! 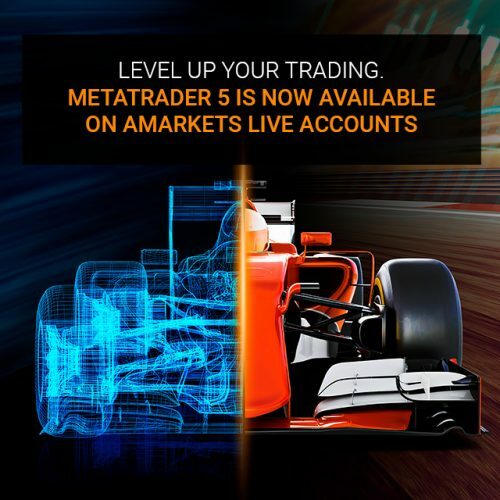 Besides your regular volume-based remuneration, we offer you an excellent opportunity to get an additional bonus up to 4000 USD! Bring more clients and money to increase your income significantly! 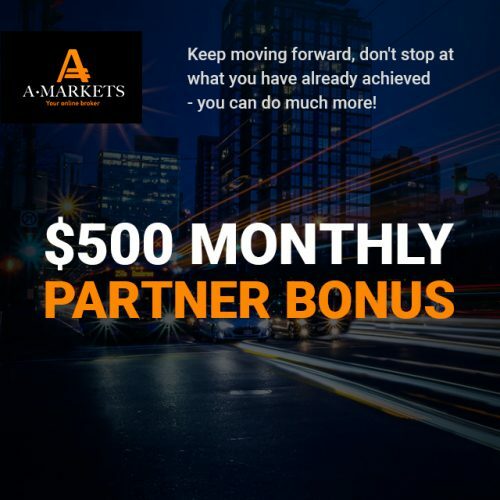 To request the Bonus email us at: partner@amarkets.com, indicating “$ 4000 Partner Bonus” in the subject line. 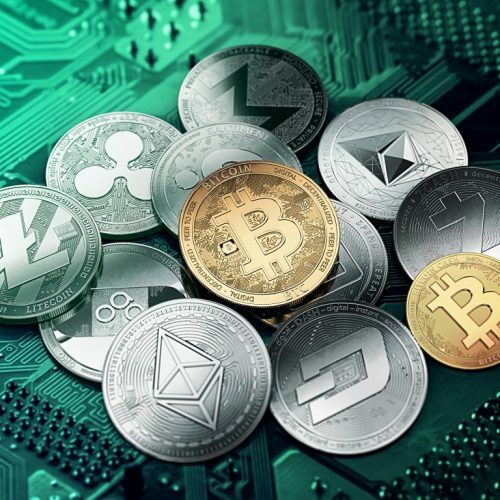 To receive a monthly bonus, the Partner has to attract at least 3 active clients and a Net Deposit (Total Deposits – Total Withdrawals) of $ 10 000 or more. The Company will credit the bonus to the partner’s Wallet in the Partner Area from the 1st to the 5th of the next month. Only orders closed before the end of the current month will be counted into the number of required lots for the month. 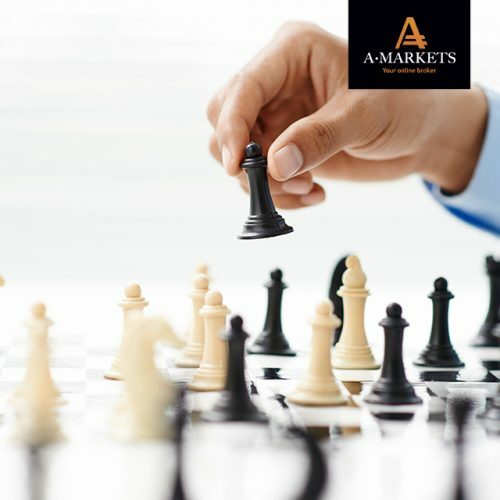 The trading volume is calculated in accordance with the Partner Agreement within the “Agent” model of cooperation. Transfers using prepaid cards from a Partner to a Client are counted in the total monthly turnover calculations. The company is not liable for technical disruptions and/or breaks in the internet connection on the side of the client and third-party services, that can directly or indirectly impact the client’s participation in the promotion. 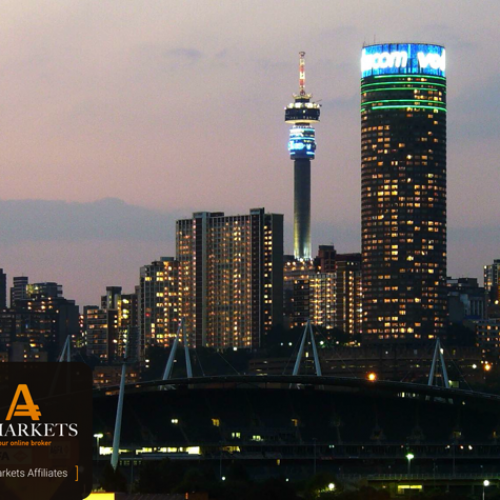 Meet us in South Africa!